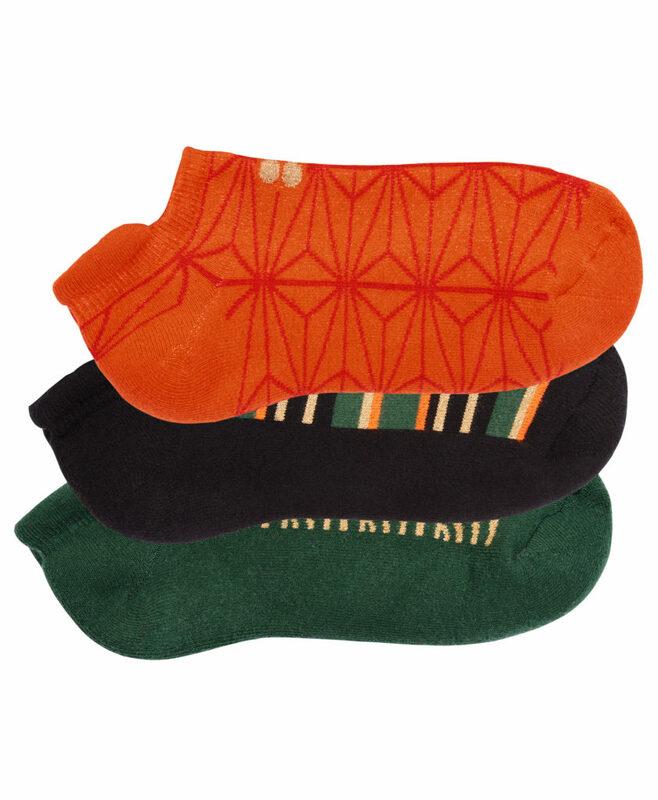 These are sure to please fitness fans come Christmas Day, whether you’re buying for a regular at Barry’s, Barrecore or Psycle… or all three! 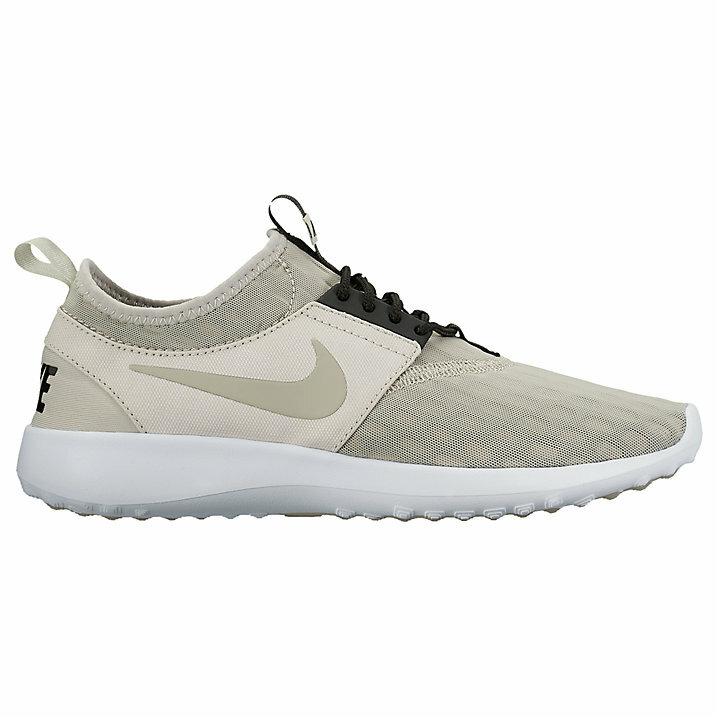 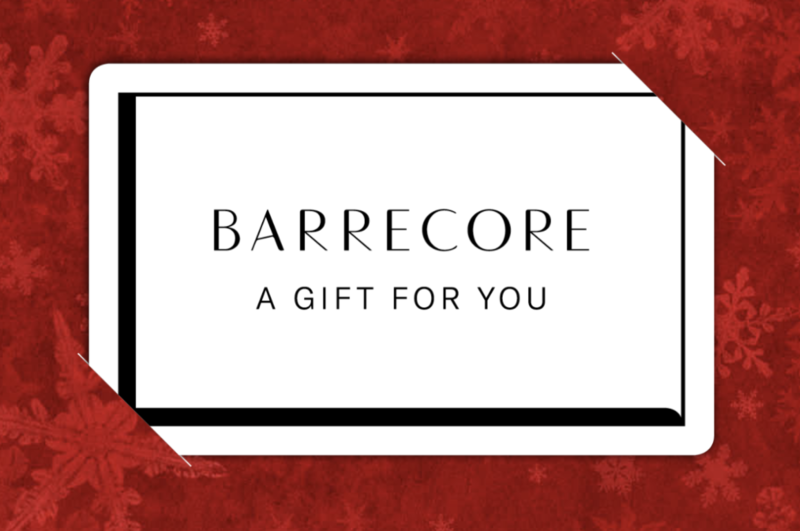 Barrecore’s gift cards make the perfect stocking filler, so I’ve already dropped a few hints to my boyfriend. 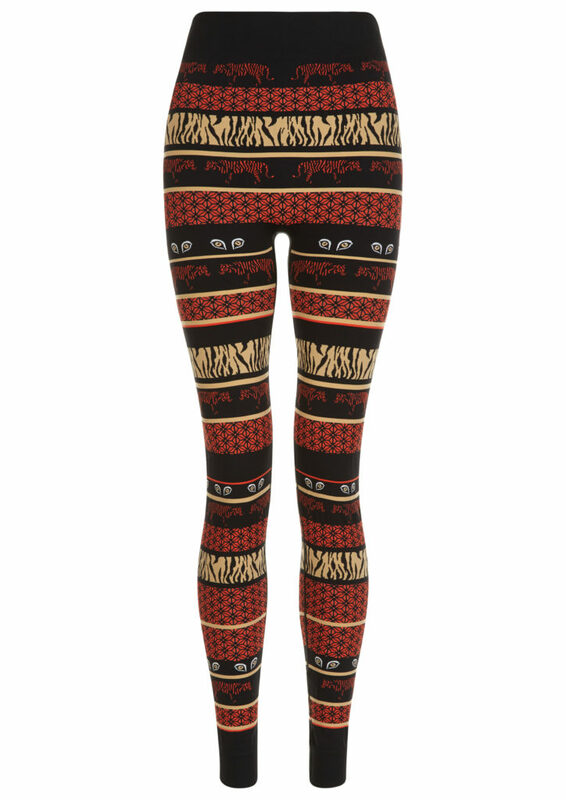 Have fun with your workout wardrobe by injecting a dose of colour and print via Sweaty Betty’s tiger print collection. 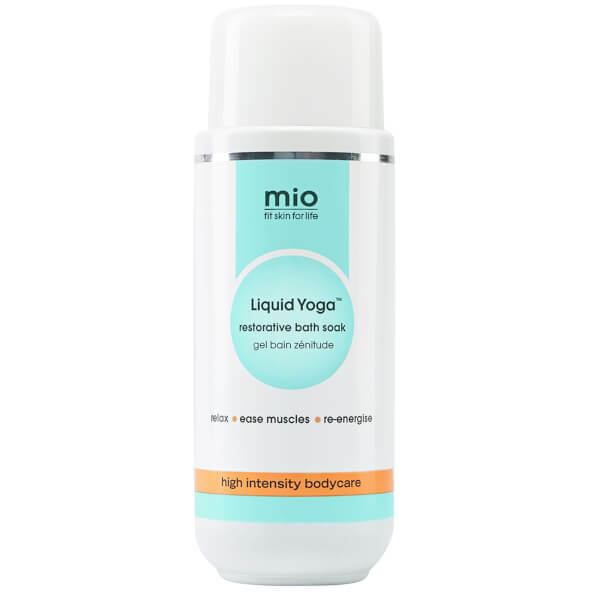 Post-workout, there’s nothing better than a long, hot bath with Mio’s Liquid Yoga – it de-stresses, eases aching muscles and smells amazing, too.